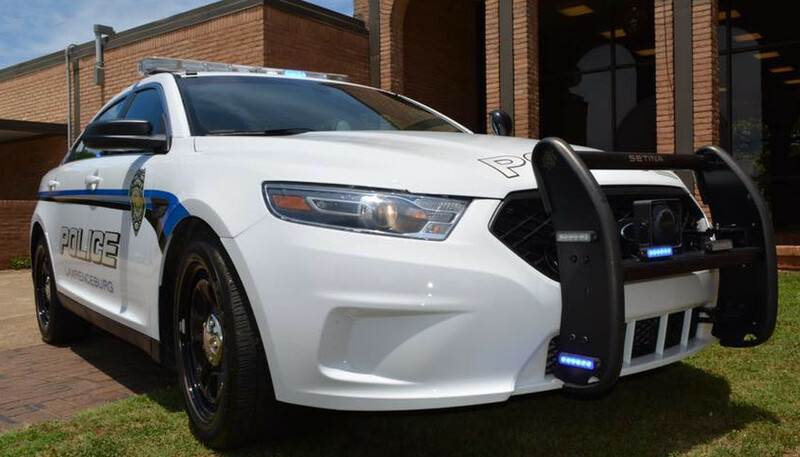 A former Lawrenceburg police officer used a taxpayer-funded cell phone to gamble, and he did so while on duty, according to an audit Tennessee Comptrollers released this week. That man, Patrick Daniels, worked for the Lawrenceburg Police Department for more than 22 years, the audit said. Comptrollers said they reviewed Daniels’ cell phone logs from October 2016 through November 2017. “Our investigation revealed Daniels regularly used his city provided cellular telephone to place bets on sporting events with a booking agent while both on and off duty,” auditors wrote. The City of Lawrenceburg’s Personnel Rules and Regulations Manual expressly prohibits gambling among officers while they are on duty or wearing a city uniform. By doing this, Comptrollers said, Daniels abused his work time responsibilities. “Our investigation revealed Daniels used his city owned telephone while on duty to text gambling bets to a booking agent,” according to the audit. City officials learned about Daniels’ activities, but they also considered his years of service and lack of disciplinary history. They allowed him to work until November 2017, according to the audit. Former Lawrence County Sheriff Jimmy Brown hired Daniels in December 2017. Daniels worked in patrol as a corporal until he resigned in August of last year. Authorities charged Daniels with misdemeanor gambling. Daniels subsequently surrendered his Peace Officer Standards and Training certification in November of last year. The certification allowed him to work in law enforcement in Tennessee, auditors wrote. According to the most recent U.S. Census numbers, Lawrenceburg has a population of 10,772 people. Lawrenceburg is also the county seat for Lawrence County. Photo “Lawrenceburg Police” by Lawrenceburg Police Department.